India, the defending champions, will take on hosts Nepal in the summit clash on Friday. 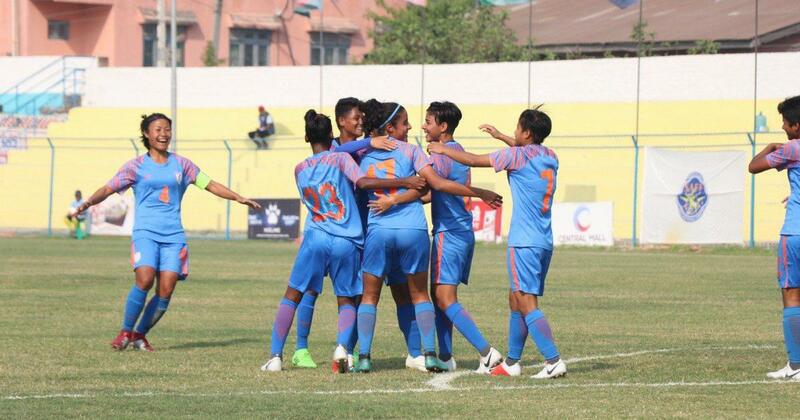 Four-time defending champions India stormed into the final of the SAFF Women’s football championship with a resounding 4-0 win over Bangladesh in Biratnagar, Nepal on Wednesday. 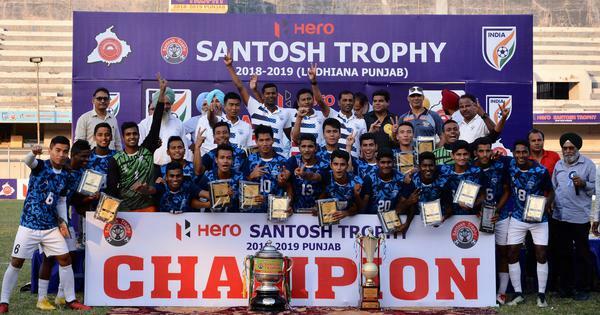 India scored their second goal in the 23rd minute through midfielder Indumathi, who showed excellent composure to slot the ball past the keeper after being played through by a reverse through-ball from Sanju. Dalima played the ball out from the right after an attack from Bangladesh and, Sanju and Sandhiya combined well to put through Indumathi once again, who found the net with a well-placed finish for her second strike of the day. Coach Maymol Rocky brought on Anju Tamang and Manisha in place of Ratanbala Devi and Grace respectively.